The Galaxy S10 line-up of flagship smartphones will be launched on February 20. We’re now just a little over a month away from Samsung’s February 20 Unpacked launch event, where the company will be officially unveiling its hugely-anticipated Galaxy S10 series of flagship smartphones. The past few months have seen countless leaks and rumors regarding the devices, and we now have a fair bit of idea as to what to expect from Samsung’s tenth anniversary Galaxy smartphones. Previous reports have hinted that Samsung plans to launch as many as four smartphones under the S10 series. 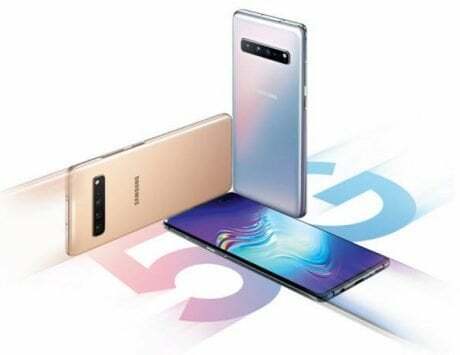 There have also been speculations that three of these could be called Galaxy S10 E, Galaxy S10, and Galaxy S10+. 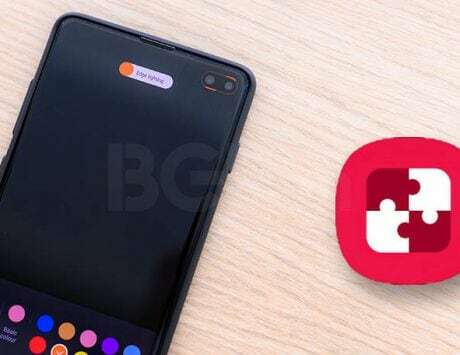 However, there hasn’t been much information available regarding the unnamed fourth smartphone, which has been long-rumored to come with 5G support. It seems that’s finally about to change. 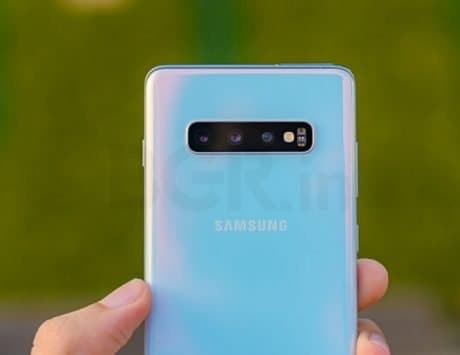 According to a report by Gizmochina, the 5G-enabled member of the S10 line-up would arrive bearing the moniker Samsung Galaxy S10 X. It’s been further mentioned that the top-tier smartphone would initially go on sale in Korea (sometime in March this year), before arriving in other markets around the globe. 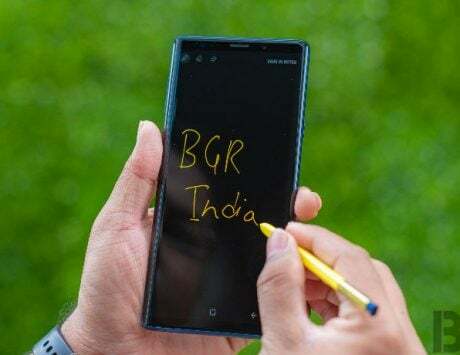 In addition, some interesting information has surfaced regarding the 5G-capable smartphone’s price as well. As per Gizmochina, the Galaxy S10 X would be priced somewhere between 1.6 to 1.8 million South Korean Won. That’s around $1,424 to $1,604, or about Rs 101,150 to Rs 113,934. That’s about twice the price of the ‘entry-level’ Galaxy S10 E, which is rumored to cost between 800,000 to 900,000 South Korean. That means a price range of $712 to $802, or around Rs 50,590 to Rs 56,900. 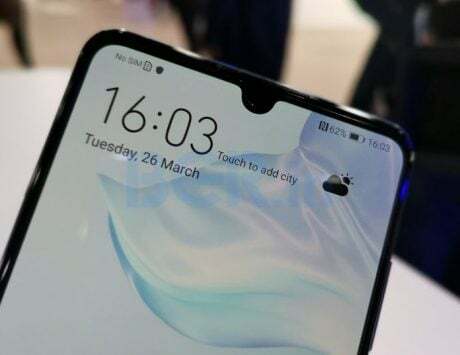 If these prices are indeed real (or even indicative), there’s no doubt that the S10 series smartphones would end up being among the most-expensive flagship mobile devices of 2019.